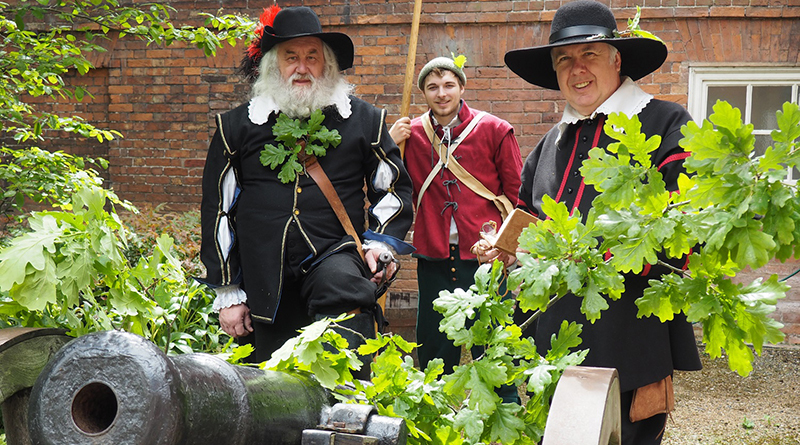 The Commandery in Worcester will be bringing to life the little-known English celebration of Oak Apple Day as part of its programme of authentic, historic events. 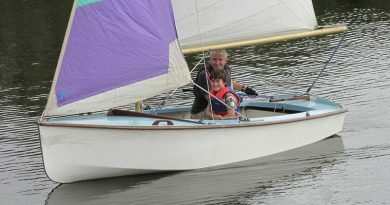 Sunday 27 May (1.30–5.00pm) and Monday 28 May (10.00am–5.00pm) at The Commandery, Worcester. Enjoy two days of traditional spring-time festivities at The Commandery, including live theatre, living history, family games and Morris dancing. The spectacular Grade I listed Commandery in Worcester will be festooned with garlands of oak leaves to celebrate the story of Charles II’s restoration. 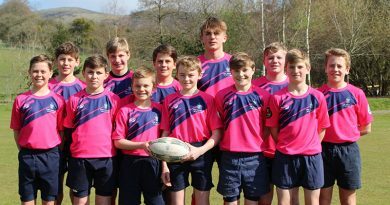 Find out about his flight from Worcester, after his Royalist army was famously beaten by the Parliamentarians during the final battle of the English Civil War in 1651, and how he hid in an oak tree to escape! 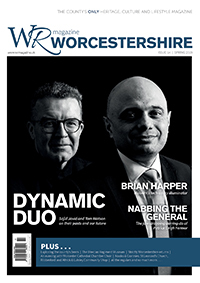 Read the full story in the latest (Spring 2018) issue of WR magazine, available at more than 1,000 locations around Worcestershire; or click on the link on our Home page.